Heading on your first cruise? Unlike other travels, cruises require a few unique items on your packing list. 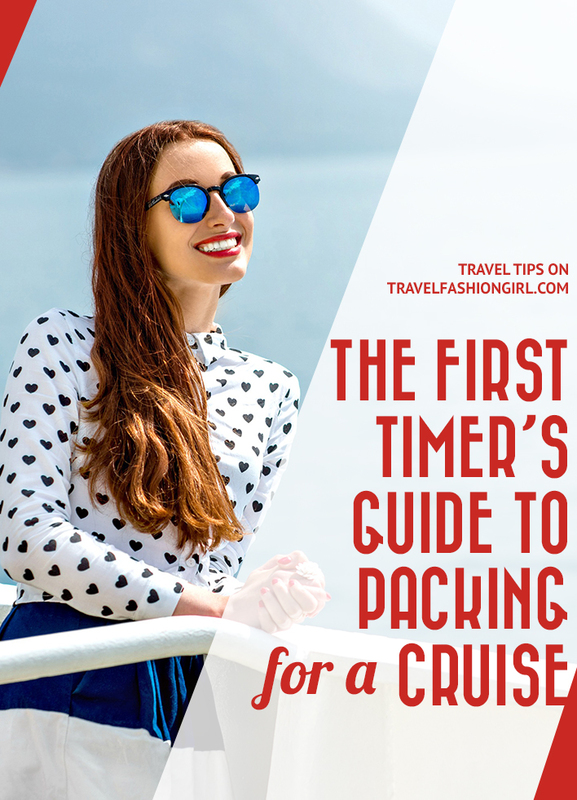 Follow our guide to packing for your first cruise so you don’t forget any of the essentials! I’m going on my first cruise. Anything in particular I need to bring? Cruises are a unique type of travel because you can’t easily run to stores around the city to purchase any essentials you forgot to pack. Luckily, our readers are here to help. Here, they share tips on what to pack for your first cruise vacation. 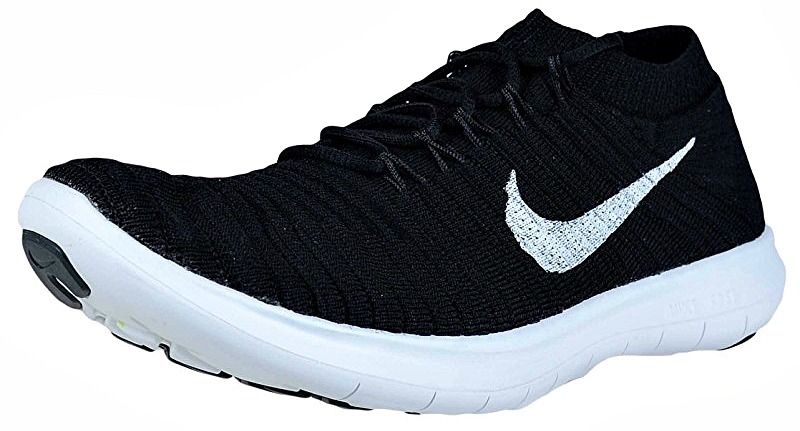 For minimal packing, take a pair of sneakers you can dress up for fashionable walking days. We love our Superga sneakers because we can walk in them for miles while looking cute. A versatile maxi dress that you can take from day to night is the best option for minimalist packers. 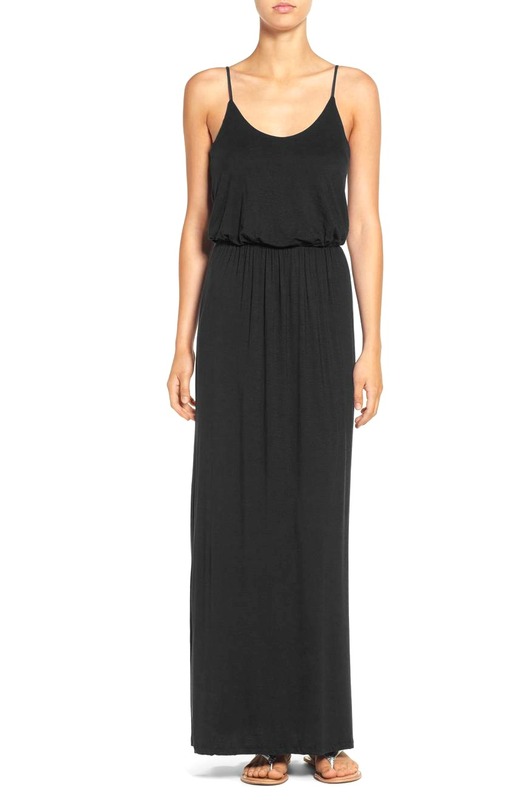 Wear the dress during the day and transform it to formal wear with dressy sandals and jewelry. Unlike hotel rooms, most cabins on a cruise don’t offer a lot of space for organizing your clothing and other essentials. 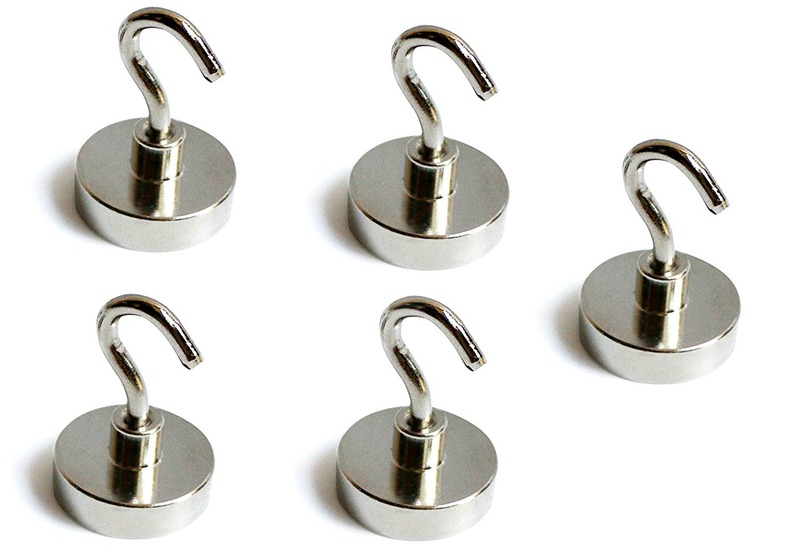 Several readers recommended bringing magnetic or stick-on hooks. When you’re sharing a small room, turning on a light in the middle of the night can wake up your travel mate. 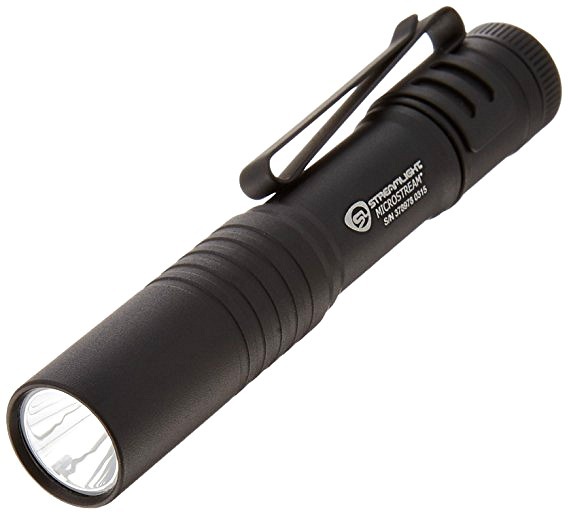 Several readers recommended bringing a light to keep on hand for using the bathroom in the middle of the night. In case you can’t rely on your phone, bring a small battery alarm clock if you like to wake up early for breakfast or morning activities. 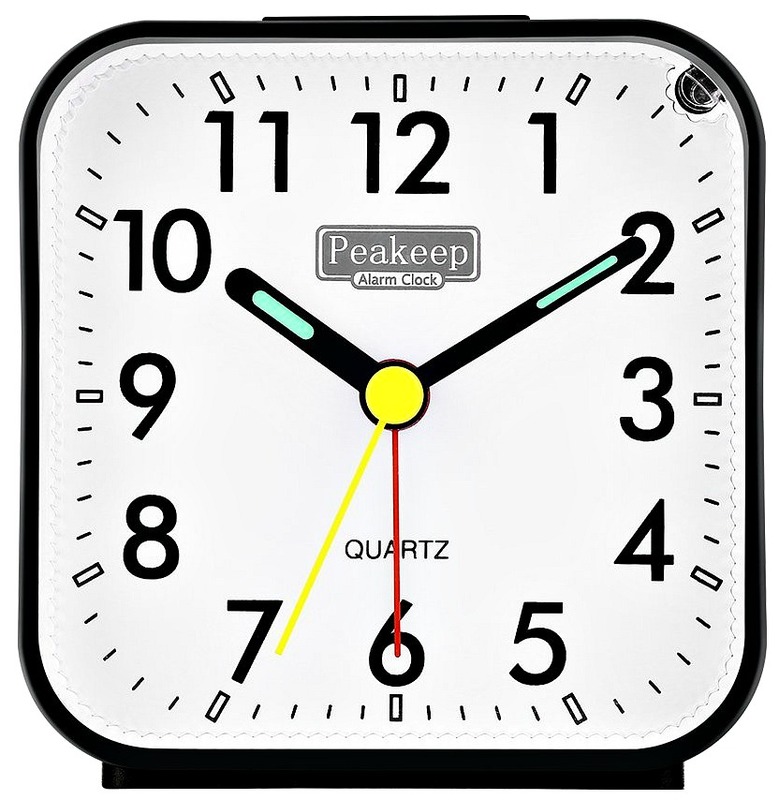 You can find pretty compact and lightweight clocks so they won’t take up much room in your luggage. Traveling carry-on only or headed on a long-term cruise? 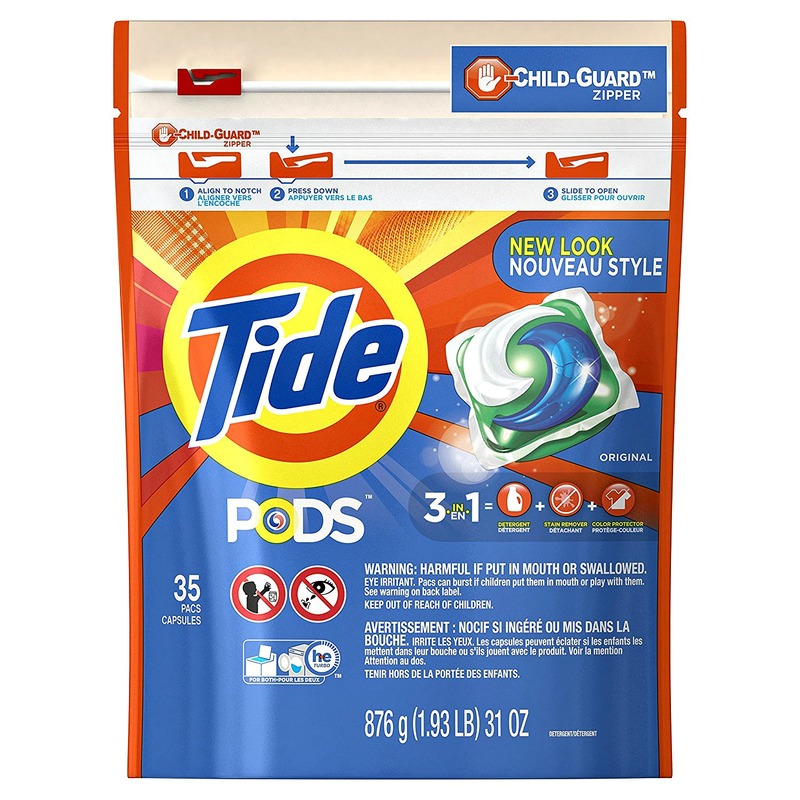 One reader swears by laundry detergent so you can hand wash your clothing to keep them smelling and feeling fresh. 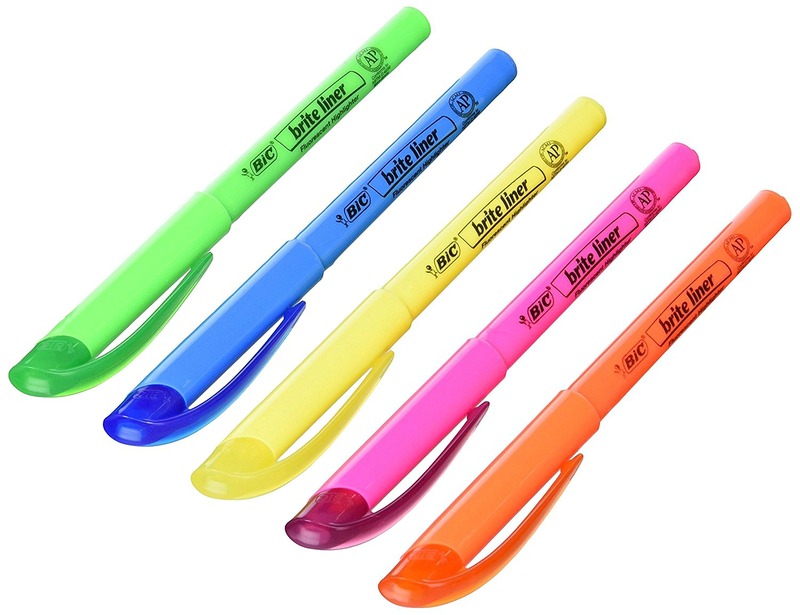 It may sound random, but one of the most commonly recommended items for what to pack for your first cruise is a highlighter pen. Keep one in your purse at all times for easy access and use. 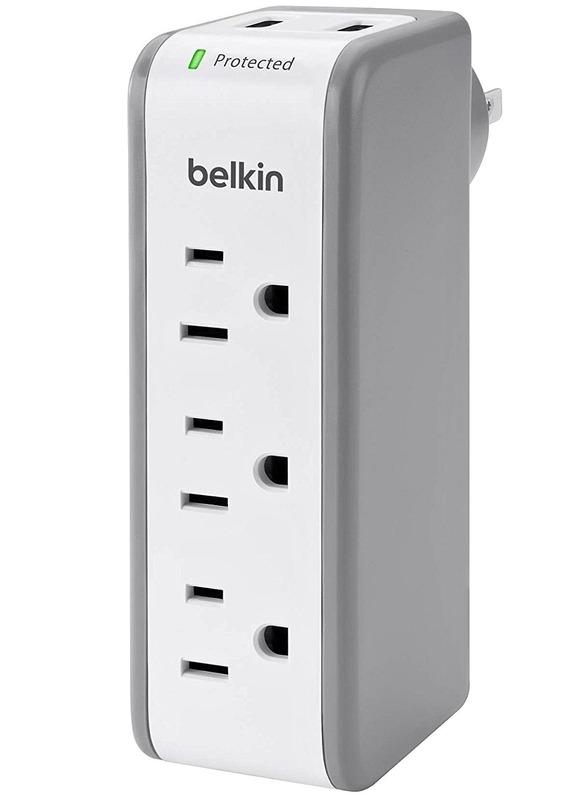 Most cruise cabins have limited outlets, so if you use hair dryers or other tools that require power, readers commended bringing a power strip. There are small compact power strips that are easy and lightweight to pack. 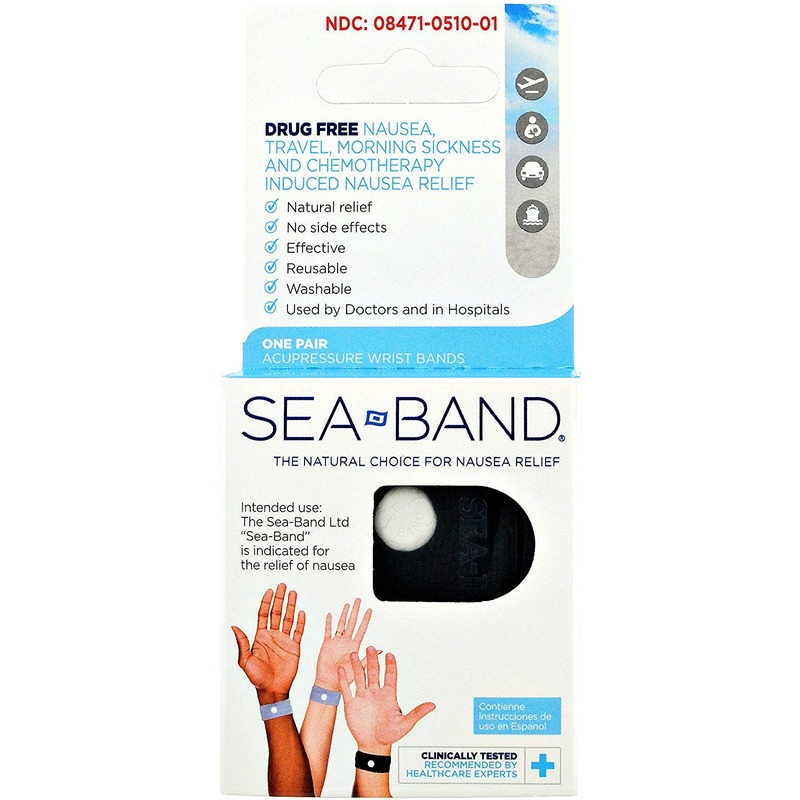 If you’ve never been on a boat before, you may consider packing motion sickness medicine. There’s nothing worse than being sick on a cruise, especially on sailing days where you’re at sea for more than 24 hours at a time. 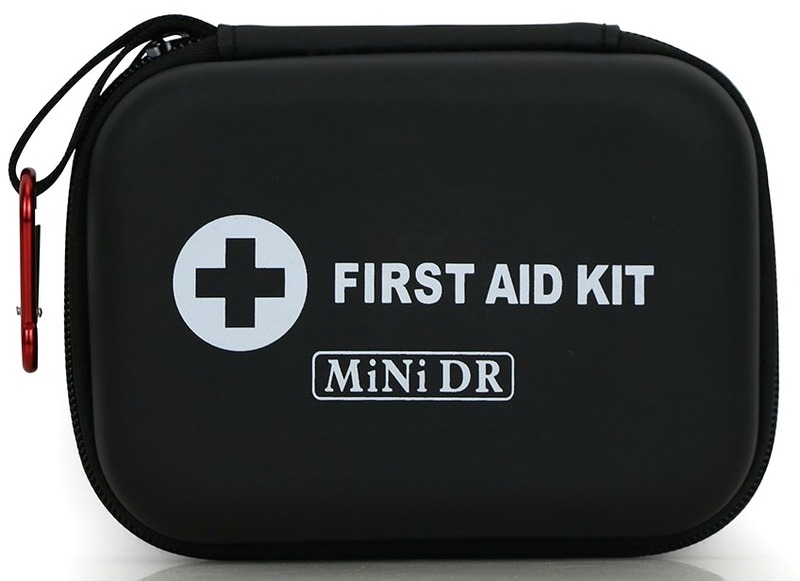 Beyond sea sickness medicine, consider packing a miniature first aid kit with any emergency essentials you may need while on board the ship or on a day excursion, such as band aids, painkillers, and sunscreen. Ask anyone who’s traveled on a cruise and they’ll tell you that space is limited in your cabin. 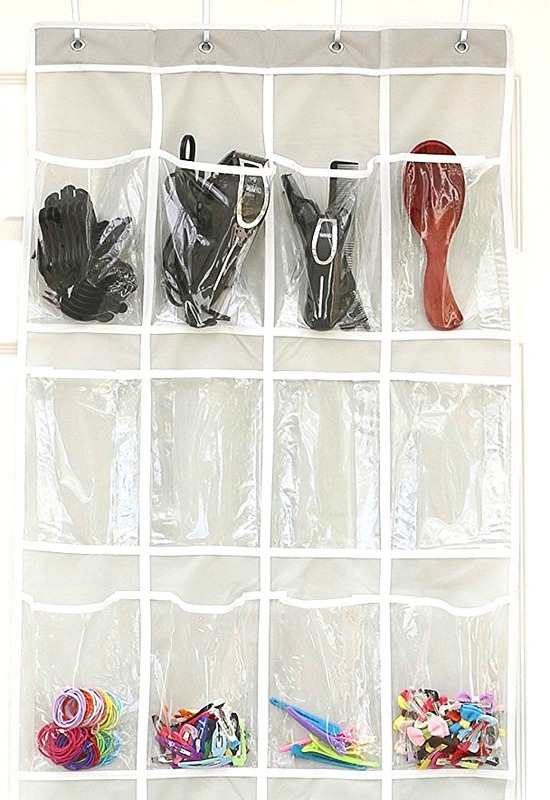 Our readers have found several creative ways for dealing with this limited space, with one option being to pack a shoe organizer. 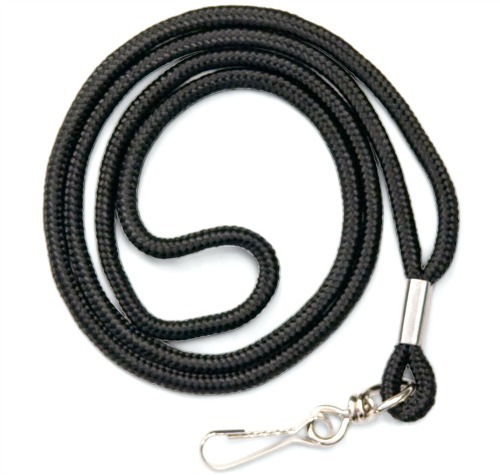 A lanyard might be one of the most random things to pack for your first cruise, but it will help you save time and money! On Royal Caribbean and similar cruises, you’ll need a lanyard for your pass to get on and off the ship and into certain events. A tote bag is essential for days around the ship, excursions of the the boat, and other activities. 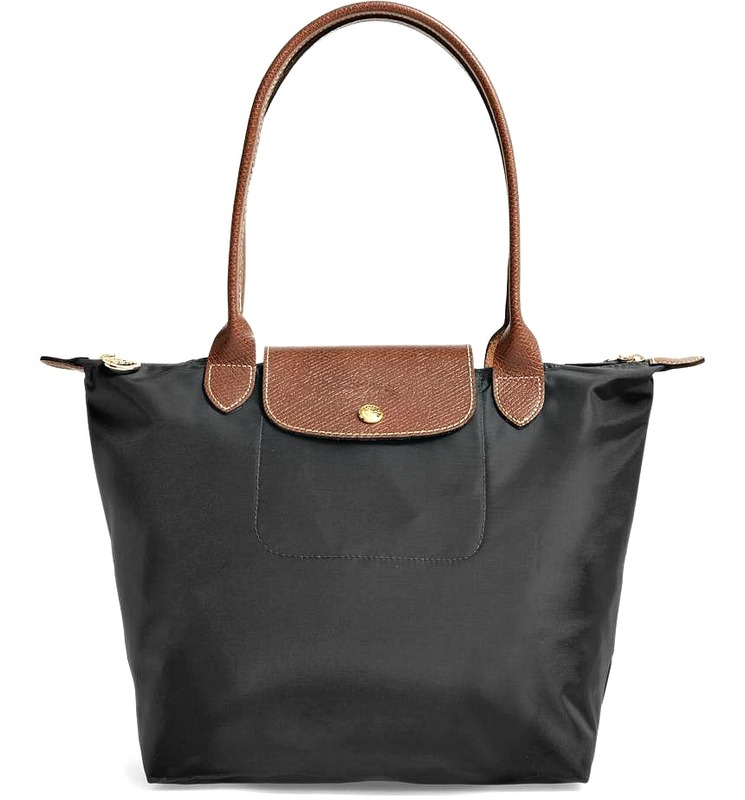 We love the Longchamp Le Pliage because it’s a durable, water-resistant nylon fabric that’s easy to pack and carry around. 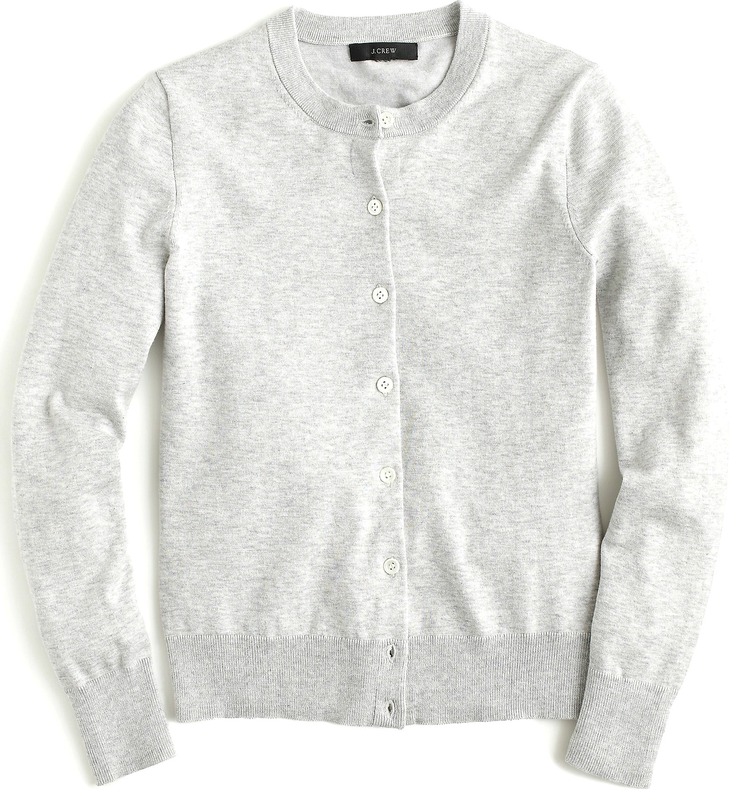 We think a cardigan or wrap is necessary for any trip, whether or not it’s on a cruise. Cardigans or wraps keep you warm if it gets chilly without taking up much space in your luggage. One reader says, “Bring a cardigan or wrap for chilly dining rooms. They’re seriously freezing.” Consider an oversized merino wool scarf to use as a wrap, or for something more summery, a linen or cotton cardigan. We recommend bringing two bikinis you can mix and match to create four different looks. You’ll feel like you’re wearing something different each day without having to pack more than two swimsuits. Or, you may bring one bikini and one one-piece swimsuit depending on the water activities you plan on doing. For days lounging by the pool or on the sand by the beach, pack a pair of flip flops. They don’t have to be anything fancy or luxurious. A simple pair of Ipanema flip flops you can get wet will work perfectly. We love two-in-one products, so we recommend a lotion that also has SPF to keep your skin protected from the sun. 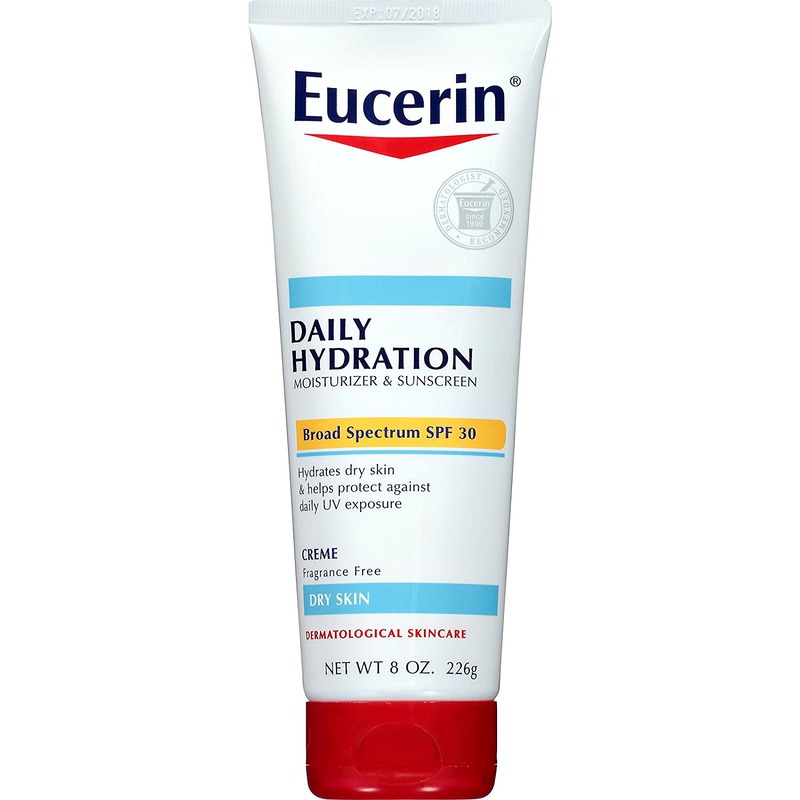 This Eucerin lotion is incredibly rich and moisturizing while also boasting SPF 30. Don’t forget an SPF lotion for your face, too. What are your tips for packing for your first cruise? Please share them below! I hope you enjoyed this post on first time cruise tips. Please share it with your friends on Facebook, Twitter, or Pinterest. Thanks for reading! Disney Cruise Line does not allow power strips. They will actually take them if they find them in your stateroom. Great article! Having been on several cruises I say bring a hand soap from the dollar store you can just leave behind OR one of these empty and fill it with shampoo or body wash!